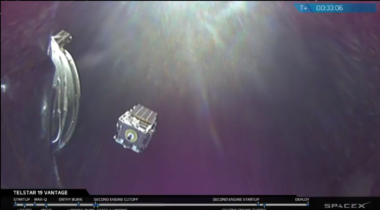 SpaceX launched the first of two missions planned for this week on Sunday, July 22, lofting the Telstar 19 Vantage telecom satellite for Telesat using a Falcon 9 rocket. 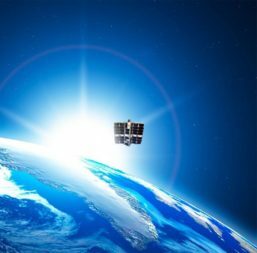 Wyler said OneWeb’s network will use more than 40 gateways around the world, each capable of “seeing” satellites up to 4,000 kilometers away. 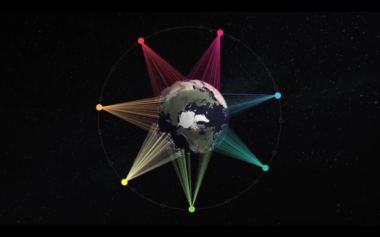 OneWeb may add more gateways to appease regulators, he said, but the current architecture provides global coverage. 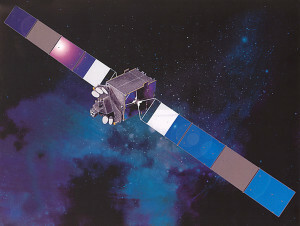 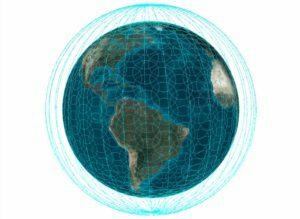 SES says its constellation of medium Earth orbit O3b satellites now has the ability to expand from an equatorial system to a global system thanks to new approvals from U.S. telecom regulators. 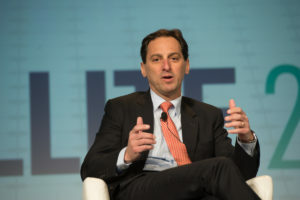 Fleet operator Telesat, originally undecided about a joint-use spectrum plan put forward by Intelsat, Intel and SES, is turning against the plan because of how participants would be compensated. 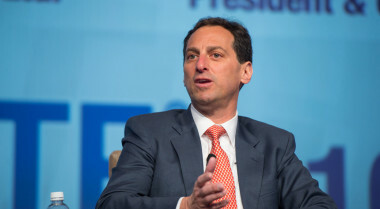 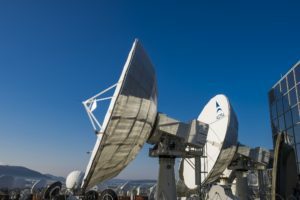 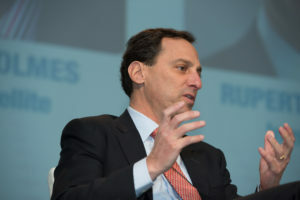 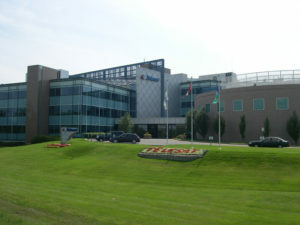 Canadian satellite operator Telesat says it is still reviewing Intelsat and Intel’s controversial proposal for letting terrestrial 5G networks use C-band satellite spectrum in the United States, and has yet to make a decision for or against. 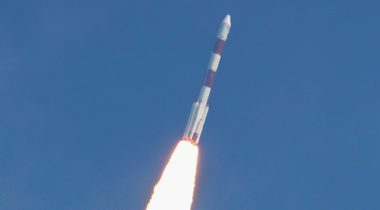 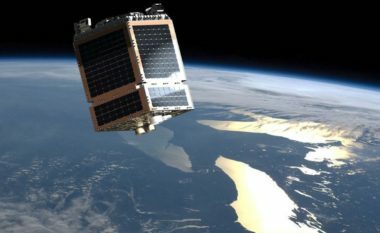 Satellite fleet operator Telesat, whose first two low-Earth orbit satellites launch later this year, says latency was the critical factor in deciding to invest in a high-throughput, non-geosynchronous constellation. 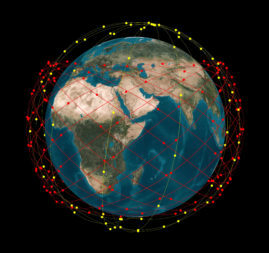 Boeing’s plan to deploy a constellation of V-band satellites in non-geostationary orbit has prompted at least five companies, including SpaceX and OneWeb, to file me-too proposals with the U.S. Federal Communications Commission.